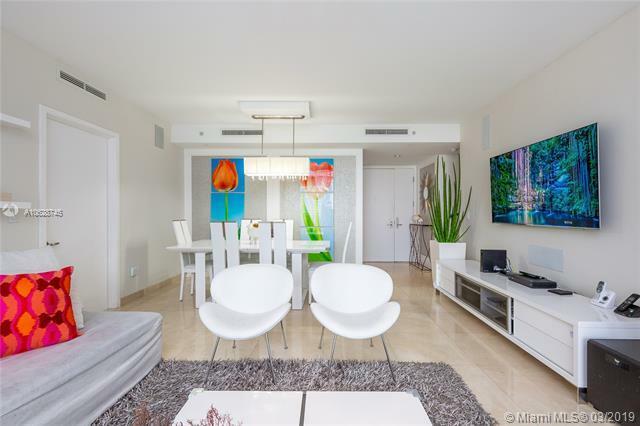 BRICKELL KEY IS AN EXCLUSIVE AND TRANQUIL OASIS, LOCATED JUST MINUTES TO THE HEART OF DOWNTOWN AND THE VIBRANT BRICKELL DISTRICT. 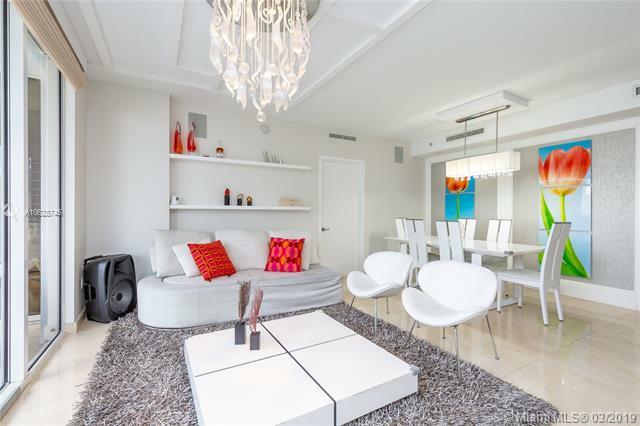 THIS DESIREABLE CARBONELL UNIT IS IMPECCABLY DESIGNED AND RENOVATED BY BRITTO CHARETTE. 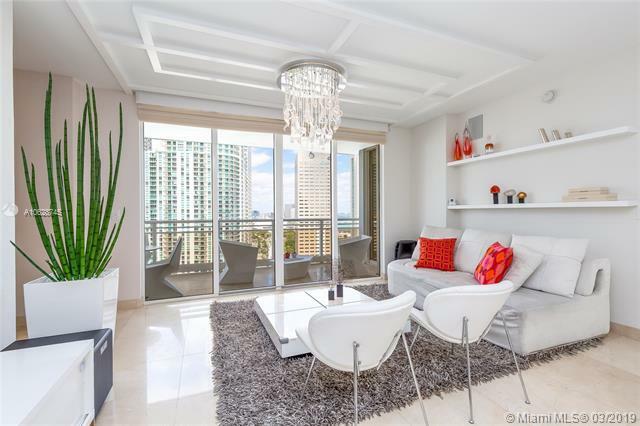 CARBONELL OFFERS ITS RESIDENTS PLENTY OF AMENITIES SUCH AS POOL, TENNIS COURT, GYM, SPA, RACQUETBALL COURT, CLUB ROOM AND MORE AND THIS UNIT HAS BREATHTAKING VIEWS. 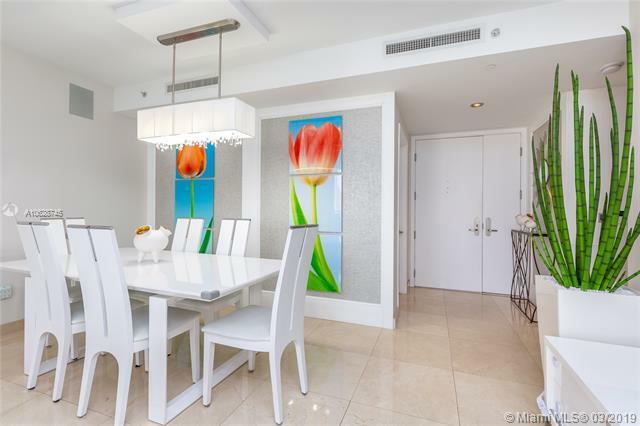 THIS IS THE OPPORTUNITY TO LIVE IN THE PRESTIGIOUS BRICKELL KEY, IN ONE OF IT'S MOST DESIRED BUILDINGS AND EXQUISITE UNIT. THE UNIT IS PRICED TO SELL AND IT'S VERY EASY TO SHOW! BRING YOUR MOST DEMANDING CLIENTS, WILL NOT DISAPPOINT. Listing courtesy of Spectrum Realty Group Llc.